Recently bought this frame and had prescription lenses installed. The fit and comfort are perfect and the look is pure mid-century cool. Excellent price! 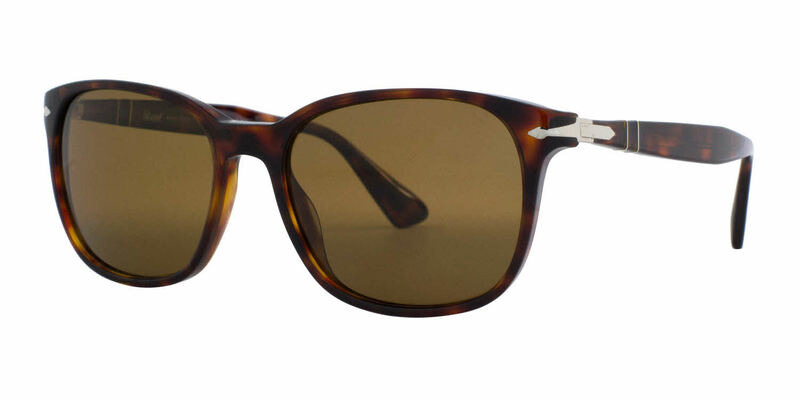 Persol stopped making the 3059 frame and I unfortunately lost them. When looking for a replacement I tried these on and fell in love with them. They are solid, heavy frame with a good polarized lens. The tortoise shell is nice to dress up and dress down. Definitely one of my favorite lenses from Persol.